The ACU-STAT Fixed Baffle System is designed to reduce floating debris from entering storm water overflow systems, combined sewer overflow (CSO) systems, sanitary sewer overflow (SSO) systems, retention tank overflows and basin overflows. 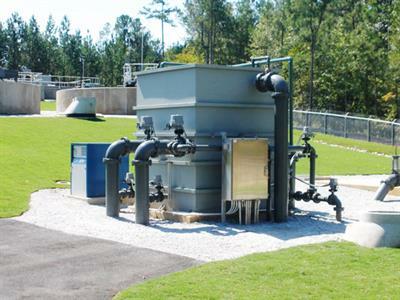 The WWETCO FlexFilter™ is a high rate filtration system utilizing synthetic compressible media. 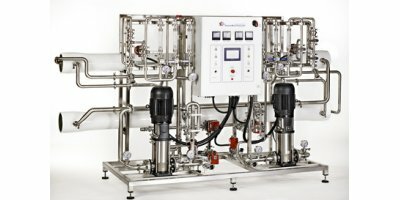 The compression of the media is accomplished through a lateral hydraulic force applied from the incoming liquid. This unique method of compression eliminates mechanically actuated internal components and provides for a tapered compression of the media. COIBENTATO CON PIÙ SCAMBIATORI ESTRAIBILI A FASCIO TUBIERO. 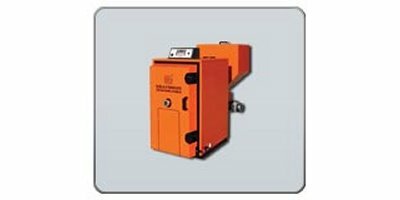 These boilers are designed for the production and storage of sanitary hot water for household and industrial use. 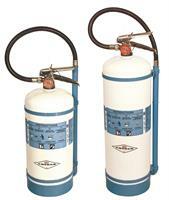 Amerex manufactures a full line of hand portable and wheeled fire extinguishers, both 'compliance' (code required) and 'specialty' types. Remove hose and vacuum breaker, if used, at the supplied quick disconnect. Empty canister by operating hydrant at full flow for a minimum of 30 seconds or until water from Hose Bib becomes aerated. By Hoeptner Perfected Products based in Gilroy, CALIFORNIA (USA). 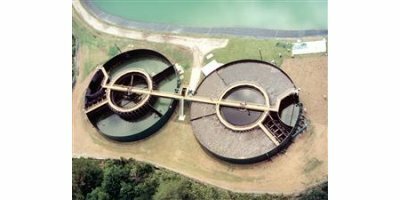 By Canadian Water Technologies based in Calgary, ALBERTA (CANADA). 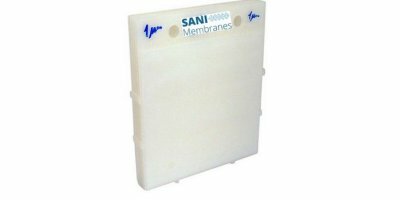 By SANI Membranes ApS based in Allerød, DENMARK. 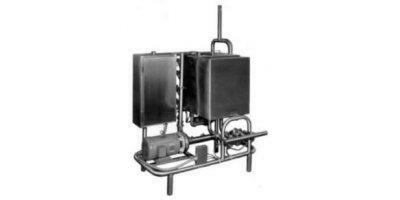 Meets ASSE 1057 Sanitary Yard Hydrant Standard. Sanitary - prevents cross contamination. Does not contaminate water supply. Fully self contained. No ground preparation. Only two moving parts. All elastomeric and moving parts accessible from the surface. Optional pump head style meets ADA requirements. Smoke circuits boiler type “Marine” with water production for heating; Boiler shell in steel; Doors for internal inspections and boiler cleaning; Cast iron burner with mechanical feeding system; Hopper for the combustible material; Variable speed screew for automatic feeding; Primary and secondary combustion air system; Voltage: 230 V.
By PIZER Incorporated based in Seattle, WASHINGTON (USA).